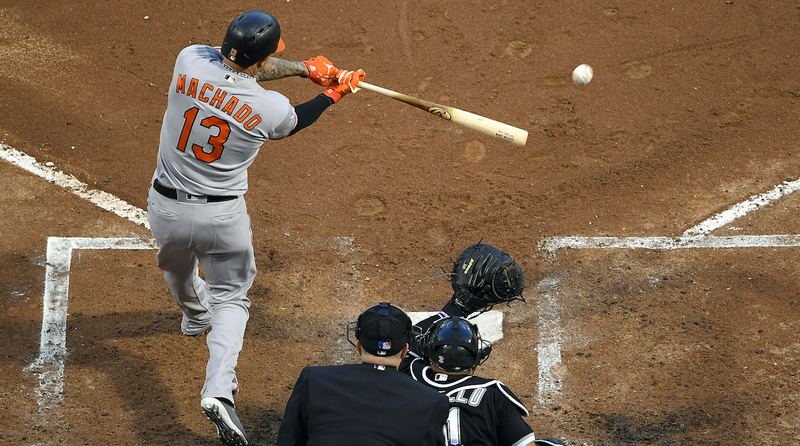 If 2017 was the year of the third baseman, 2018 might be the year of the shortstop, especially in the American League. The depth at this position is incredible, with guys like Carlos Correa of the Astros, Francisco Lindor of the Indians, Manny Machado of the Orioles, and Andrelton Simmons of the Angels. They are all hoping to represent the American League at Nationals Park in Washington, D.C., this summer at the All-Star Game, and possibly only two of them will make the roster. But which two? Correa is enjoying a solid season. 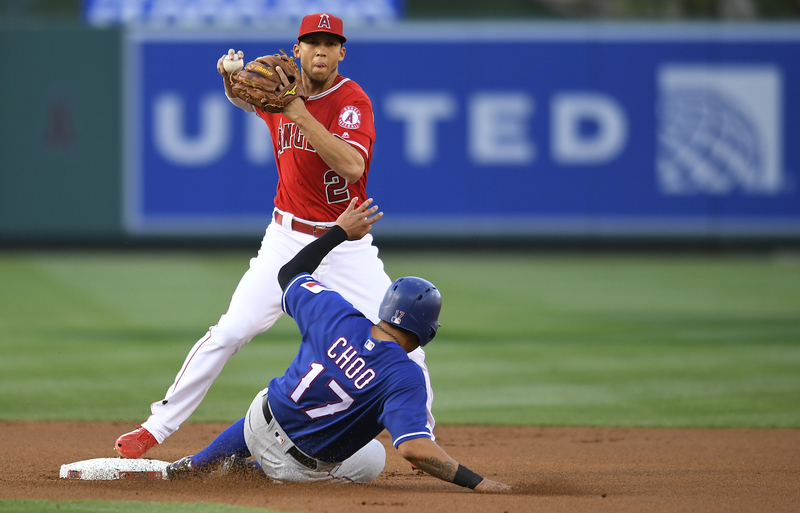 He has yet to make an error, and has shown that he is possibly the best defensive shortstop in the league. His WAR (Wins Above Replacement) is 2.2, good for fourth in the league at shortstop. However, many think that he has underperformed at the plate. He is hitting .263/.347/.469 and has also hit 10 homers and driven in 39. That makes him sixth in batting average and fifth in home runs among AL shortstops. One thing he does have working in his favor is that he’s on a team with a large fan base. After winning the World Series, more fans have come over to the Astros, and those fans will place their votes for him. Lindor is also playing well. He is hitting .305/.379/.565 with 14 homers and 35 RBIs. He hasn’t quite been the perfect fielder; his .965 fielding percentage is a mere 22nd in the league. His batting may make up for it, though: He’s second in home runs, second in slugging, and fourth in batting average. His WAR is 3.7, first at his position and fourth in the American League. Lindor is a fan favorite—they call him Mr. Smile for a reason—and could definitely end up in D.C. in July. For the reserve spot, it comes down to Lindor vs. Simmons. Fans vote for this, and Lindor should win for two reasons. The first is that his stats, aside from batting average, are very similar to Simmons’s, but Lindor has hit eight more home runs. Lots of fans care more about big plays, such as homers, than the small plays that can bump up an average. The second reason is that fans like to vote on the bigger names, and Lindor is a much more well-known player than Simmons. The All-Star Game voting is entirely based on fans, and if they haven't heard of a player, they won't vote for them. Voting closes on July 5, and the game is on July 17. This race will be an interesting one!